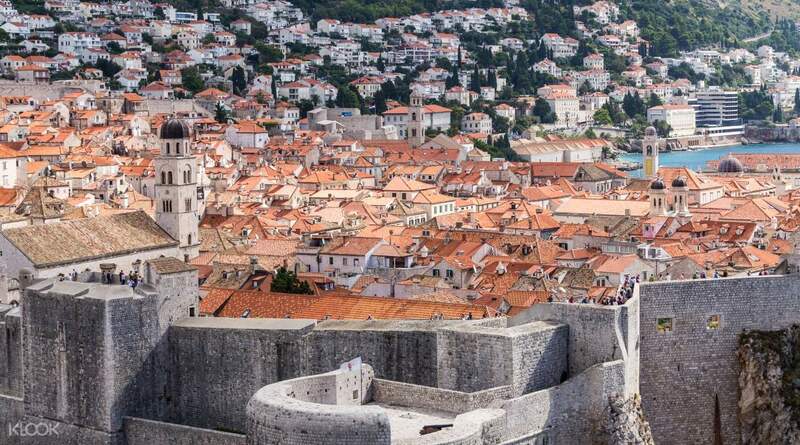 Book through Klook and go on a tour around Dubrovnik to see the Game of Thrones filming locations! 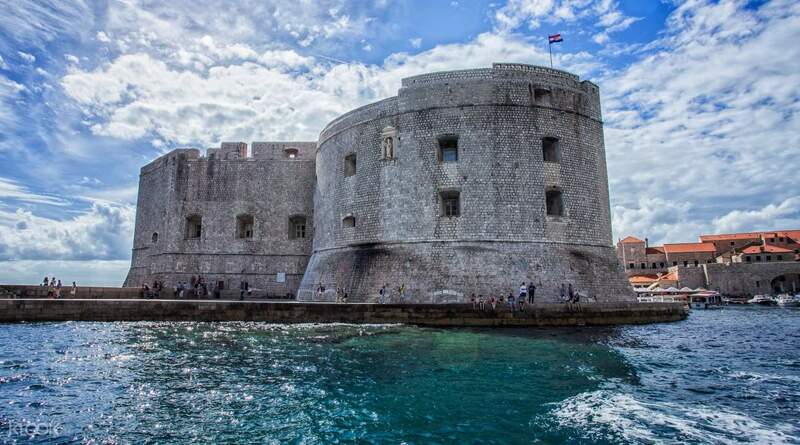 If you are a big fan of the acclaimed Game of Thrones television show and happen to be going on a trip to Dubrovnik in Croatia, then book through Klook and go on a whole day tour that’ll take you around the many filming locations for the show within the city! Get to explore hidden alleyways and pass by the walls of King’s Landing, all while feeling like a member of the Lannister Family. 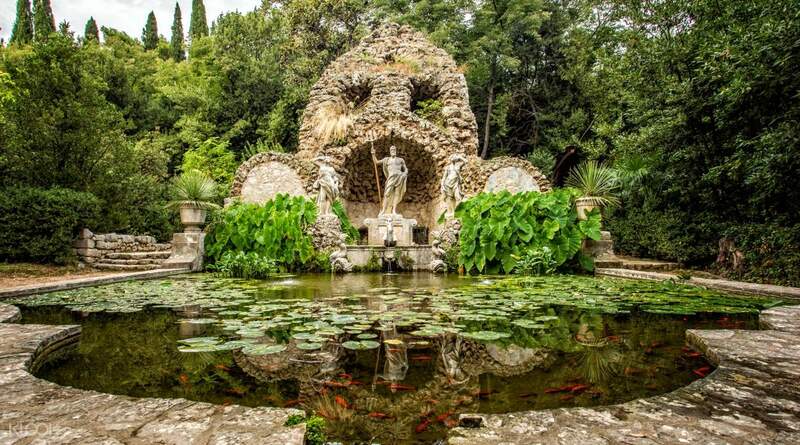 Visit some of the most celebrated landmarks in the city, like the towering Lovrijenac Fortress and the picturesque Trsteno Arboretum. All throughout this exciting adventure, you’ll be accompanied by a fun and engaging tour guide who will share riveting stories and fascinating trivia regarding the filming and production of the television show. You’ll even get to ride the ship of Daenerys Targaryen to Lokrum Island and sit on the Iron Throne. This tour will definitely allow you to indulge your fandom and it’ll surely make your trip to the city more memorable.